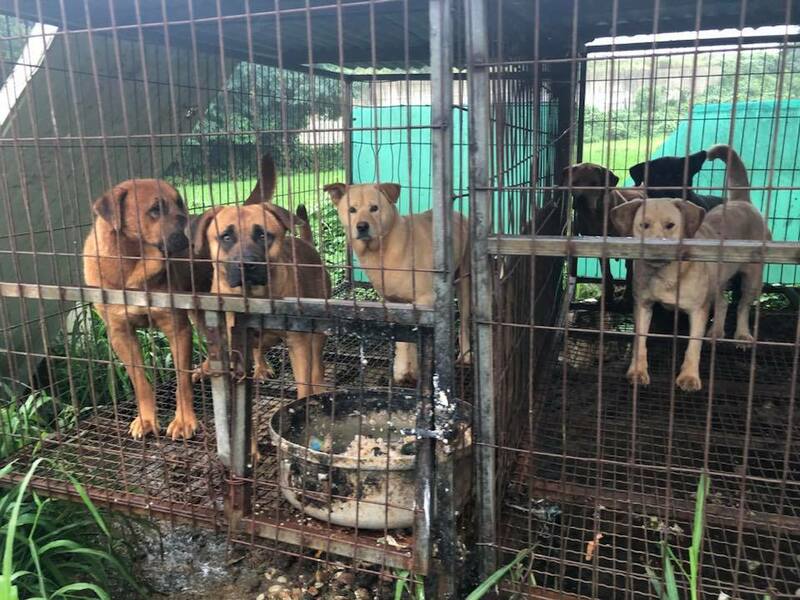 Paju, South Korea, Shut down the illegal dog meat farms, slaughterhouses and markets. Home / Blog / Paju, South Korea, Shut down the illegal dog meat farms, slaughterhouses and markets. Video: Cruel reality of South Korea’s dog meat industry. Photo: South Korea’s dog farm, 가칭동물구조119. The searches resulted in: 129 Health Food Shops; and 148 restaurants in and around Paju. Please sign petition, call, write and email the Paju Mayor and the City Council TODAY! Subject: Paju, South Korea, Shut down the illegal dog meat farms, slaughterhouses and markets. Petition: Paju, South Korea, Shut down the illegal dog meat farms, slaughterhouses and markets. You must please enforce your law I know dog and cat consumption. They live torturous lives until they are horrendously and cruelly killed. These are man’s best friends. The whole world is watching you Korea. Please have a heart. No more dog and cat Meat Farms, slaughterhouses, and meat markets. I am Korean and disgusted by this. There is no need for this. STOP. South Korea equals Hell on Earth for anyone who understands anything about animals. As long as there is no change, we remain the voice of the voiceless. You have an opportunity to show the world that you have compassion. You Must stop the eating of dogs and cats! These are loving sensitive living creatures that feel pain just as much as you do. If I cut off your leg will you not be in agony -that’s what they feel, feel it in yourself for a moment. Imagine your child feeling it. Would you not do everything in your power to prevent your child such pain? ?